Our New York Facial is the perfect combination treatment to refresh and rejuvenate the skin. 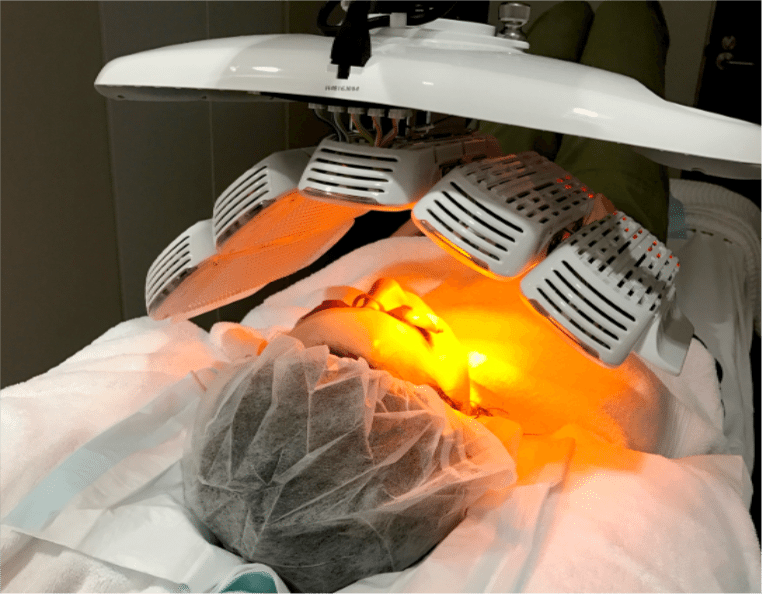 It uses four non-surgical, non-invasive therapies in one session to boost new collagen generation, resurface skin, and help achieve a more radiant, youthful look. The four treatments, one of which is our new HEALITE II LED therapy, combine to resurface the skin, reduce fine lines, and tackle pigmentation, acne and congestion. The New York Facial is powerful as a one-off treatment – perfect before a big event or special occasion to get the skin glowing! It may also be performed regularly to maintain the skin’s healthy appearance. We offer free initial consultations with a dermal therapist to advise the most suitable treatment for your skin. To make an appointment or to book in for a New York Facial, click here.